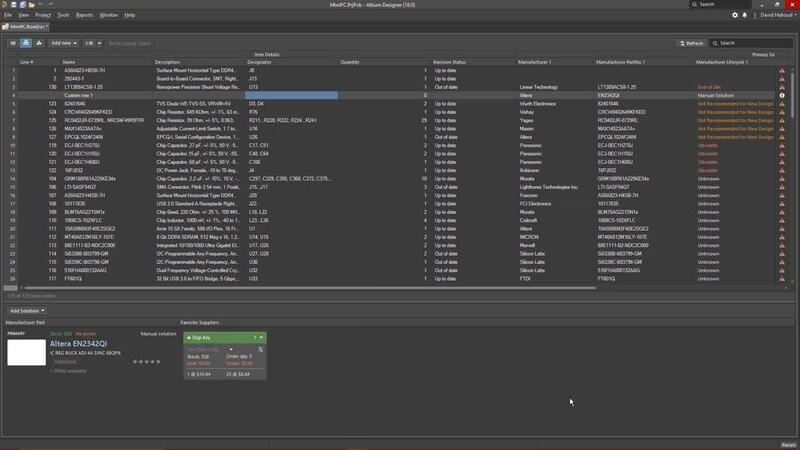 Get immediate access to component libraries and parts availability from major providers, with the ability to place components directly from the panel. 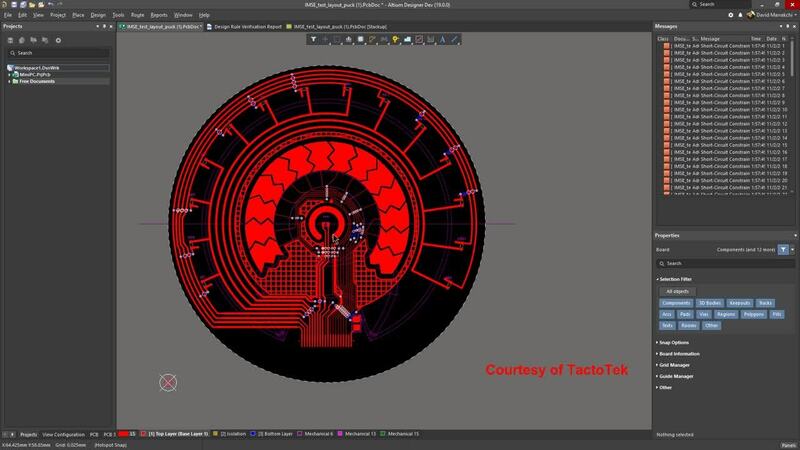 Actualize layerless design concepts with the ability to print electronic circuits directly onto a substrate that becomes a part of the product. 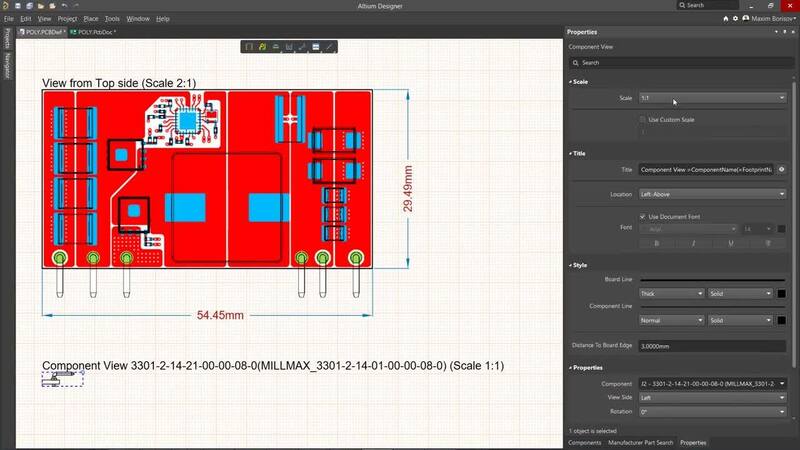 Expertly model Uvias and HDI stackups on your board to accommodate high input/output densities of advanced component packages. 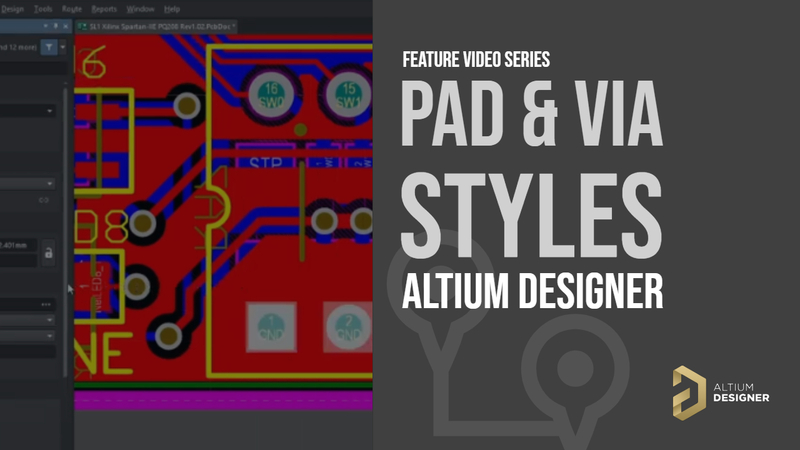 Altium Designer 19 and all newer versions will include standard integration with Altium 365. 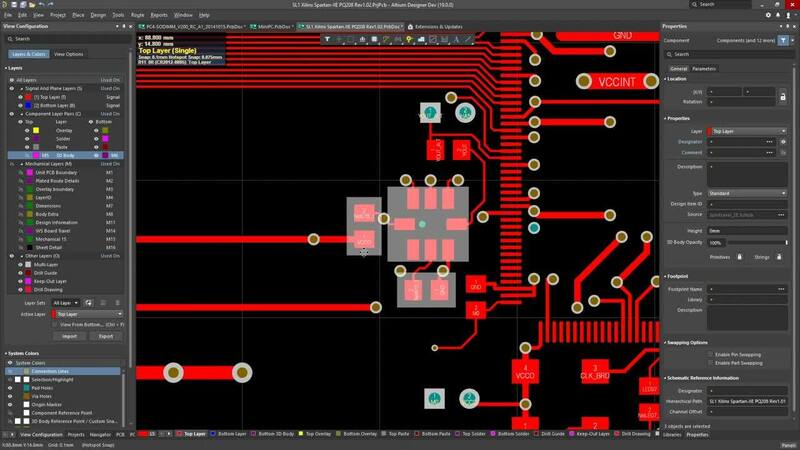 Give your designs the efficiency they deserve with enhancements for high-speed and HDI designs, PCB documentation, multi-board assembly and more. Generate and build comprehensive BOM reports quickly and accurately with access to the latest supplier information and parts availability in ActiveBOM ® . 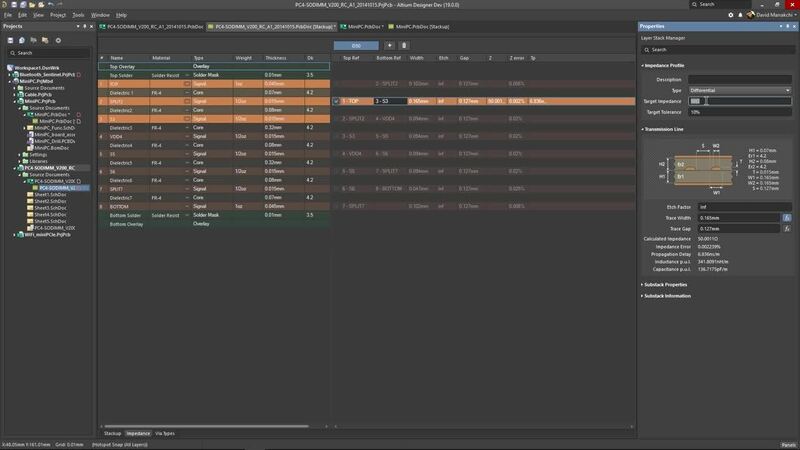 Easily define stackups and exploit comprehensive editing type functionality from the convenience of your layer stack management tool. 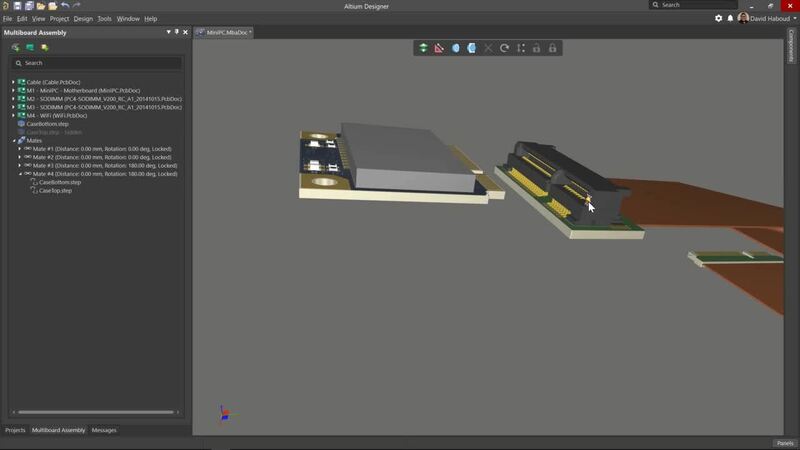 Simplify object mating with a single point selection for each object with MCAD-like editing functionality, powered by a new 3D engine. Complete and perfect your routes in a fraction of the time with new capabilities in ActiveRoute ® like the Move Component feature, Glossing Pushed Routes and Follow Mode. 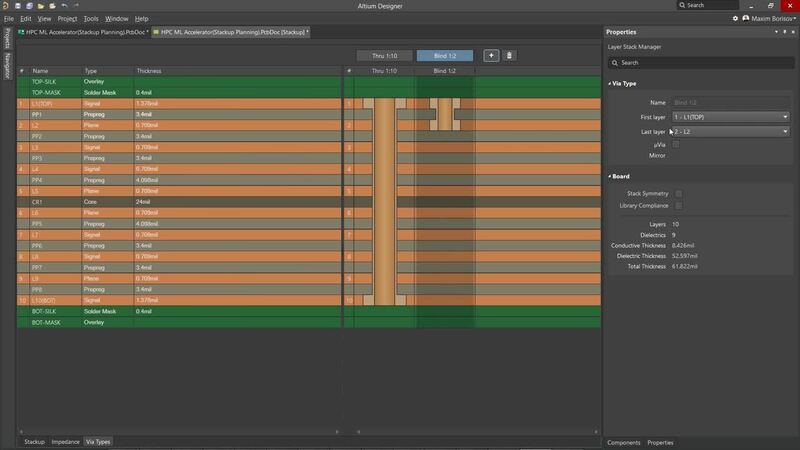 Use the powerful Properties panel to edit your Thermal Relief settings for one or multiple vias in a single edit action. 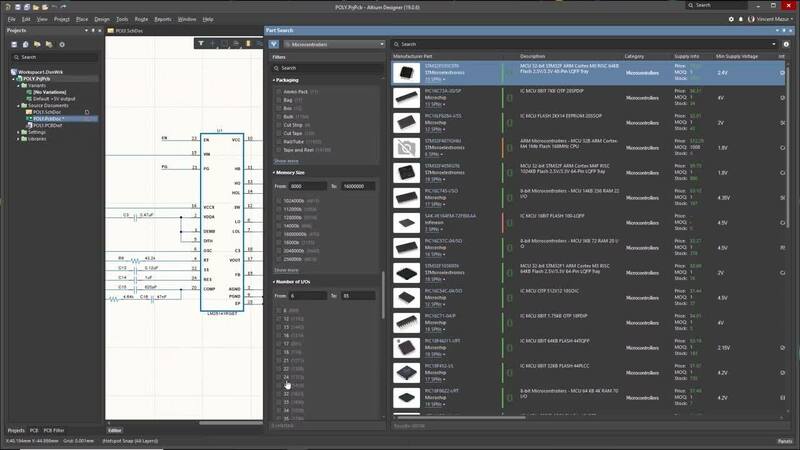 Utilize new, realistic board region views and create highly customizable fabrication and assembly drawings in Draftsman ® . 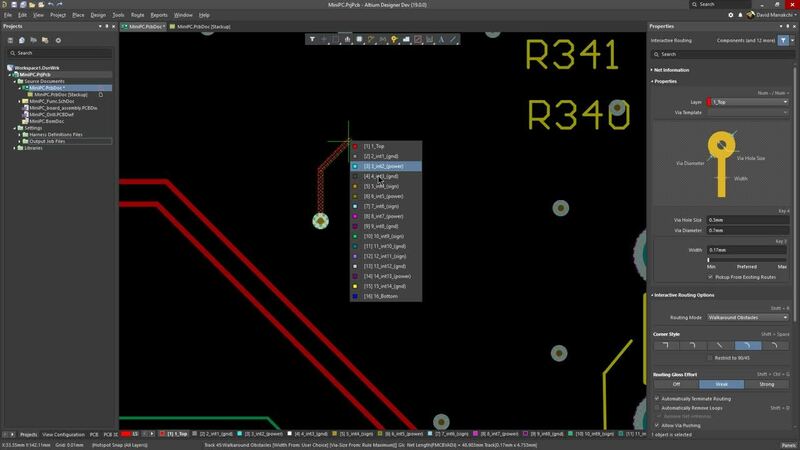 Select your current PCB design tool to see what’s there for you.